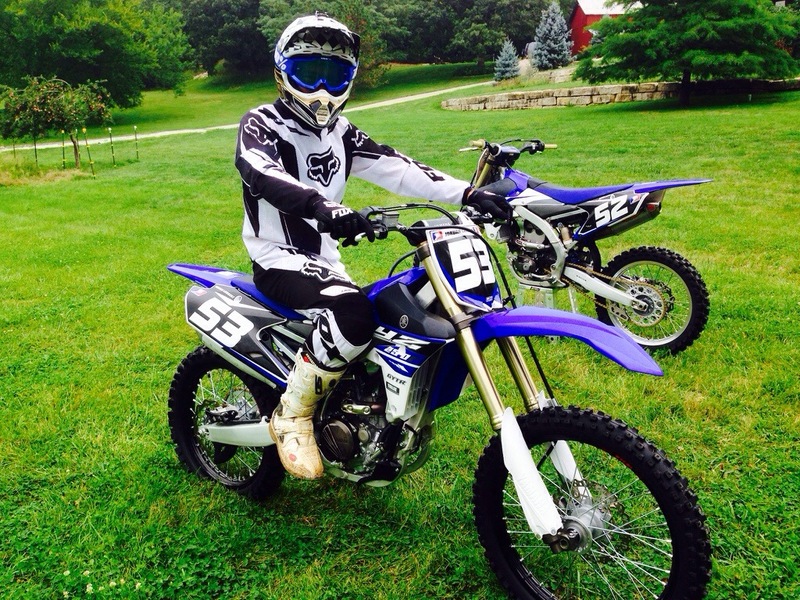 Well….today my friend Jordan got me out on a dirtbike again. 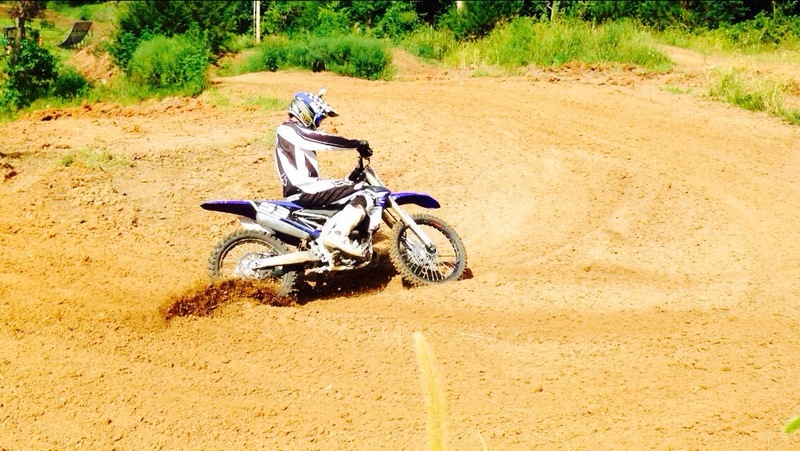 This time I went 4 stroke and rode their 2015 YZ250f, bike was sweet. 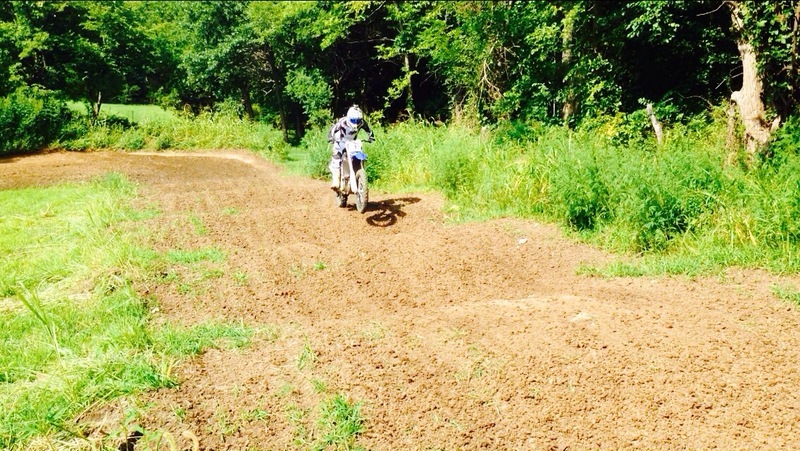 We went out to a friend of mines out in Kansas and rode his private track. 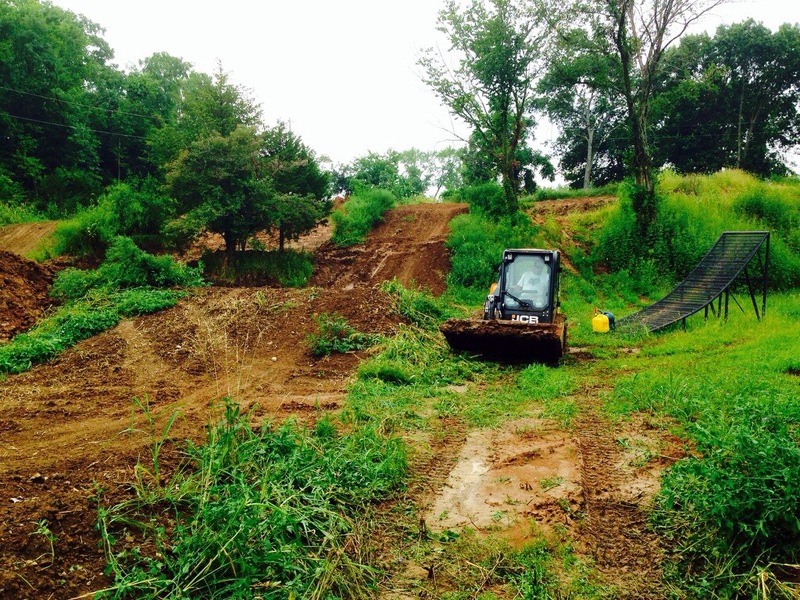 Kevin out in the bobcat prepping it up a little. God totally hooked us up with a natural water during the night, track was a little sloppy at first, but came in and was…..EPIC!!!! Getting ready for my first ride out. First ride the track was pretty slick and sloppy, but being a Cali guy, I was the fastest in the slick conditions. I did have one tip over in the slop though, got all flat tracker with it in a corner, and then she grabbed and spit me off the side. Got a little muddy, but nothing else. 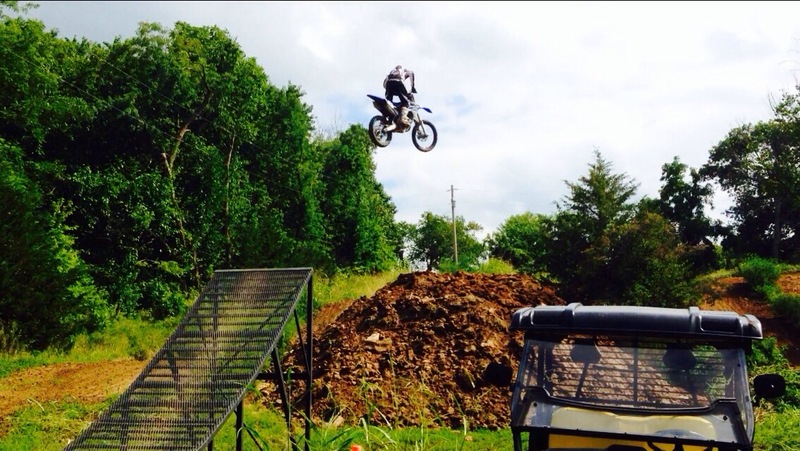 Getting all “Bogle” style up this amazingly perfect and fun step up jump. 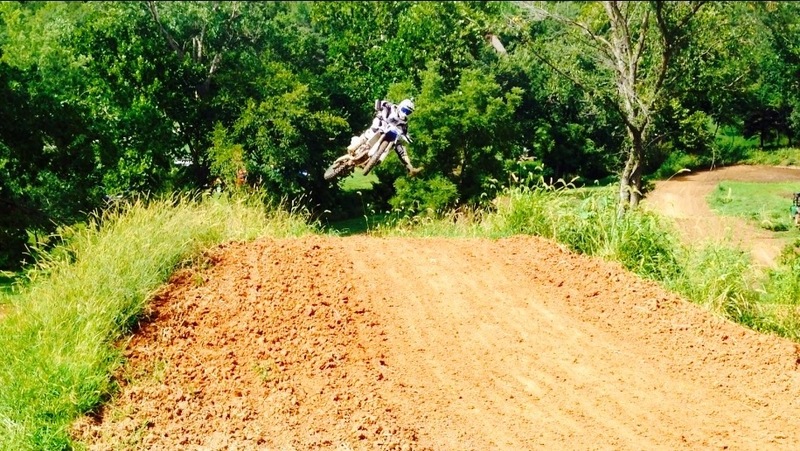 A little goony, but hey, only my second day back on two years off of a bike. 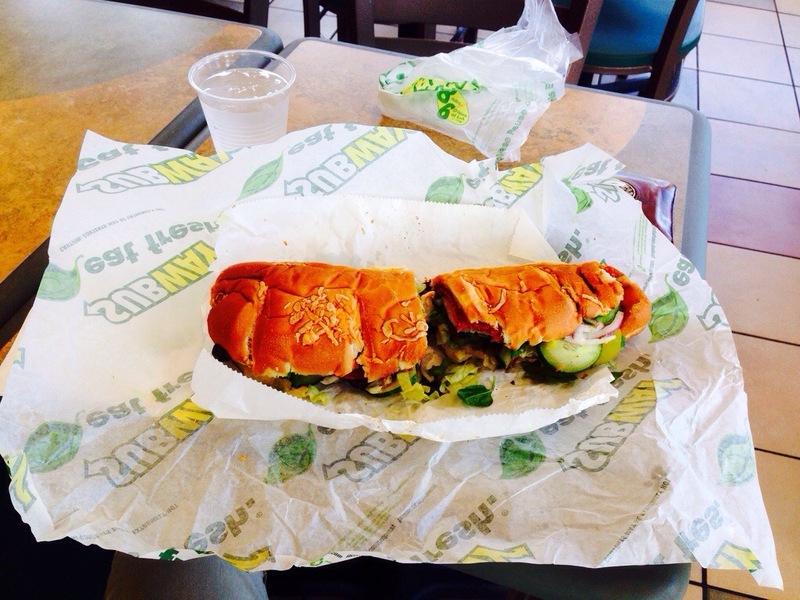 After the riding we hit up a subway on the way home. We kinda weren’t planning ahead and brought no lunch or food to the track. I got my spicy Italian fully loaded, it was awesome!!!! Then it was off to the car wash to wash up all the bikes. Man…..what a fun day!!!! Awesome friends, awesome bikes, awesome track = pretty darn good day. I wasn’t too sore except my hands. 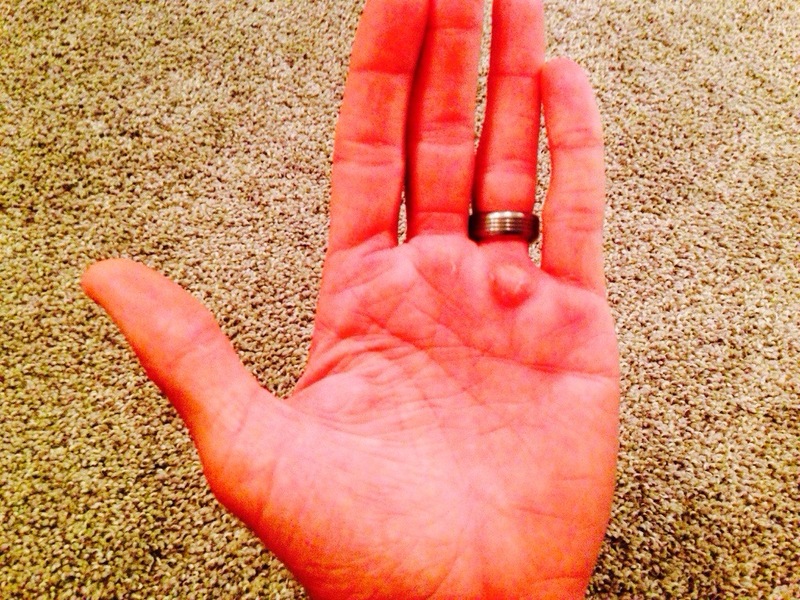 My core, legs, shoulder strength all felt fine, and cardio was great, but holy smokes did my hands and fingers get sore. Took me home a decent blister too. Happy to keep it safe and ride within my limits. Got some video action too, so I’ll try to get something posted up here before the Nationals next week. Thanks to the Lambert family for being awesome and letting me play on their toys!!!!! Thanks for checking in and God Bless.